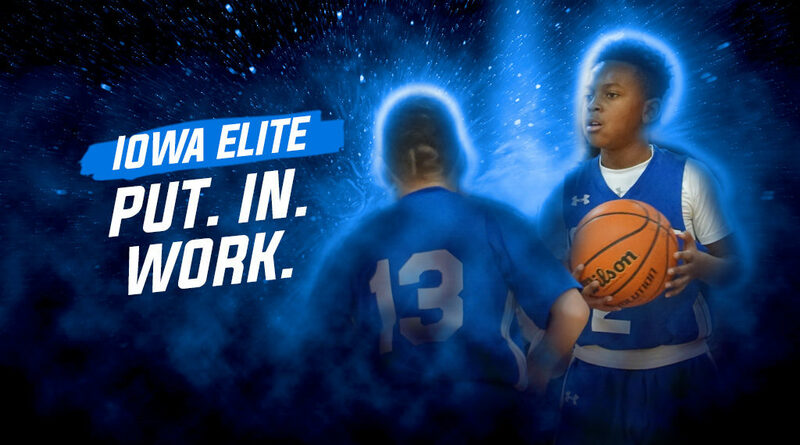 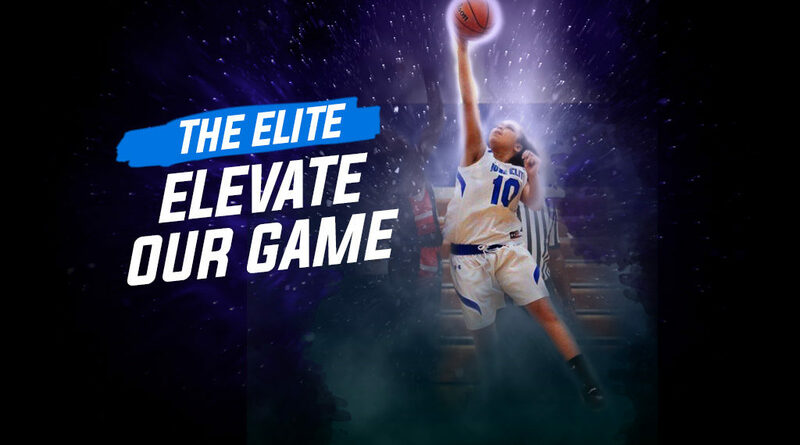 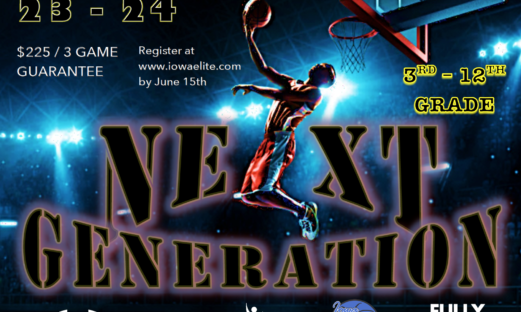 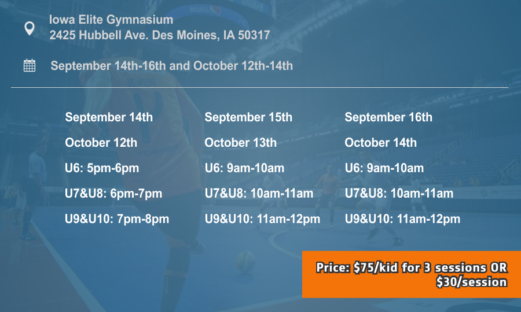 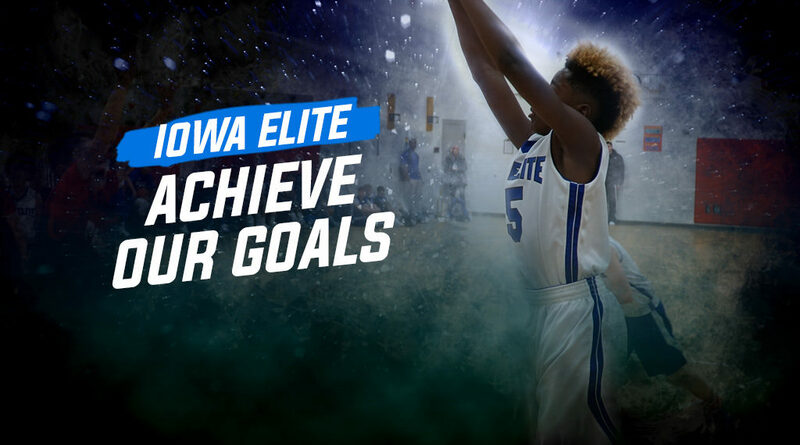 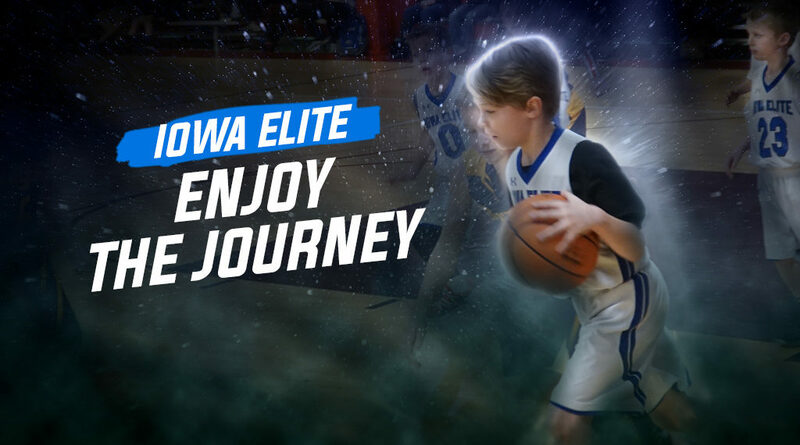 Iowa Elite is dedicated to teaching young athletes how to get top performance out of their bodies. 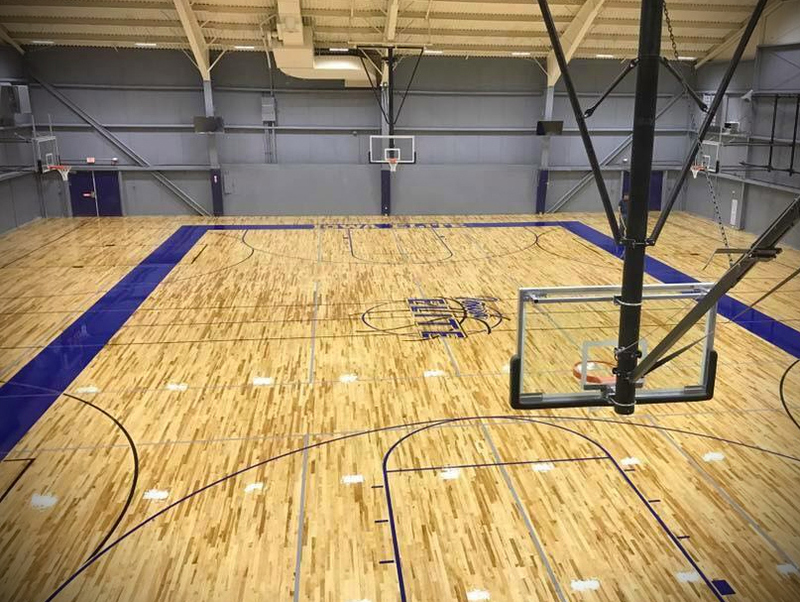 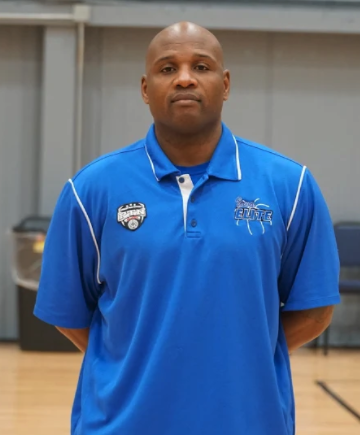 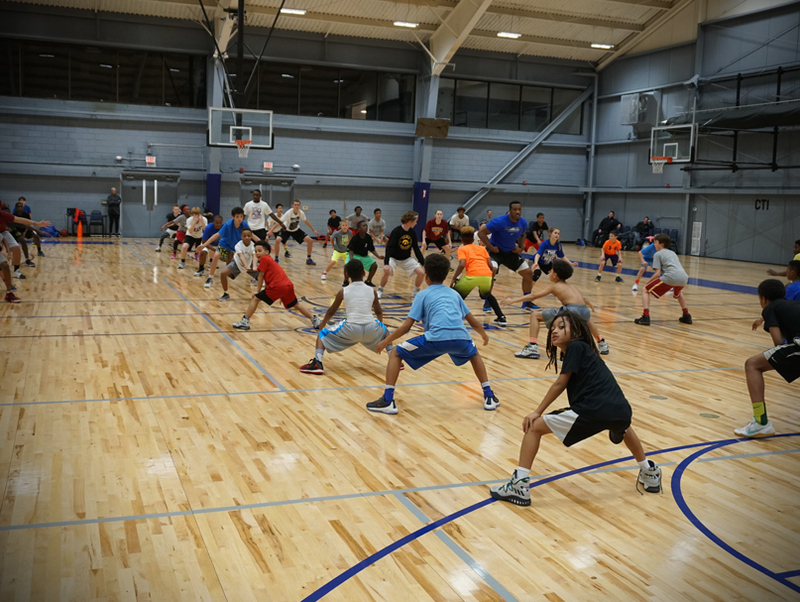 Each player is exposed to the latest strength & conditioning, drills and concepts. 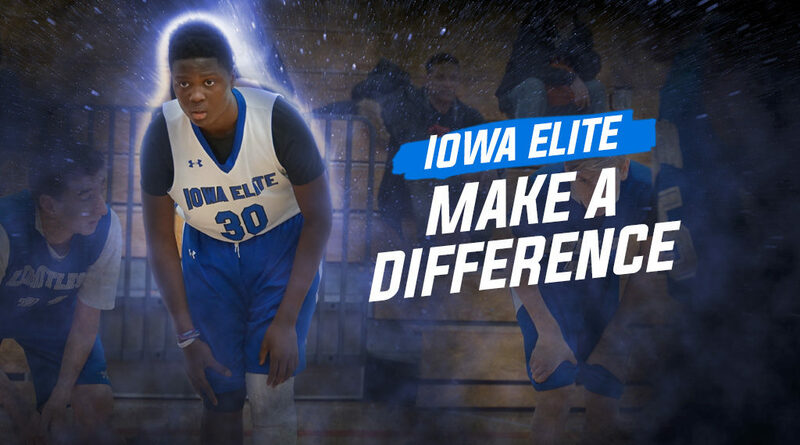 This approach gives Iowa Elite athletes the ability to maximize their athletic potential making them stronger, quicker, and more agile. 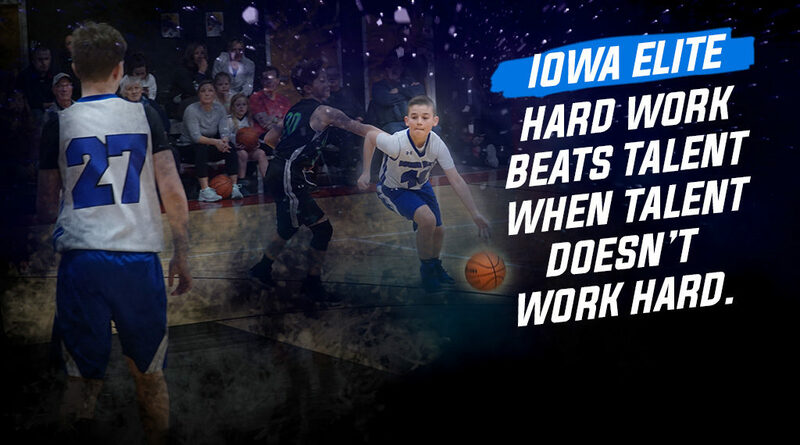 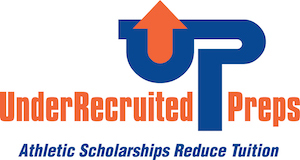 By giving our young athletes a strong fitness foundation we are preparing our youth for not only high school and college athletics but also give them lifelong fitness tools.